ITS HERE! WE’VE MADE IT! 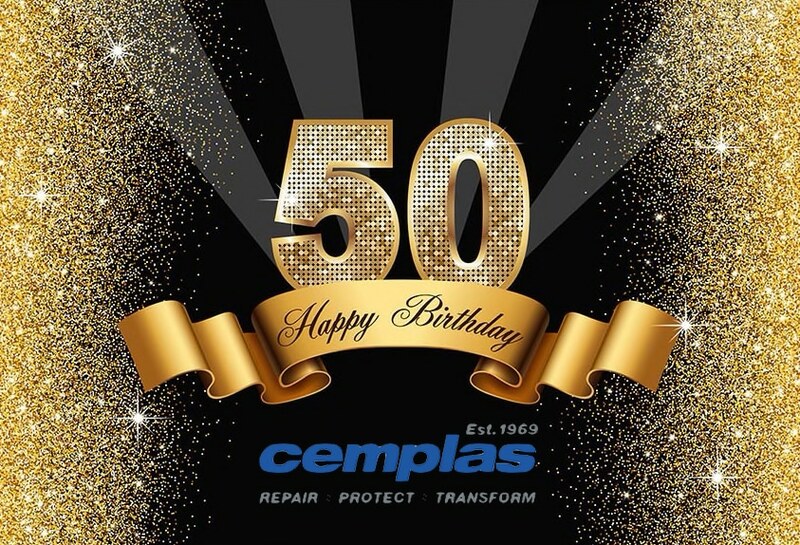 Team Cemplas will be celebrating its 50th birthday throughout the year! We have been fortunate enough to work on some iconic structures within the UK; including The Royal Albert Hall, Wembley Stadium, The Shard and many more. 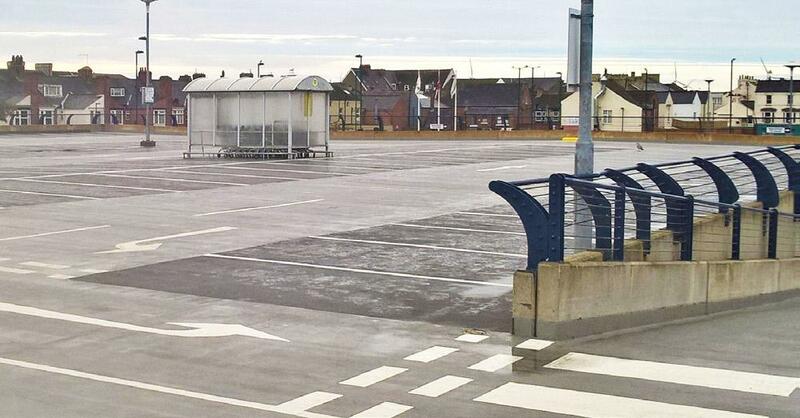 We cannot wait to see what the future brings, here’s to many more years!